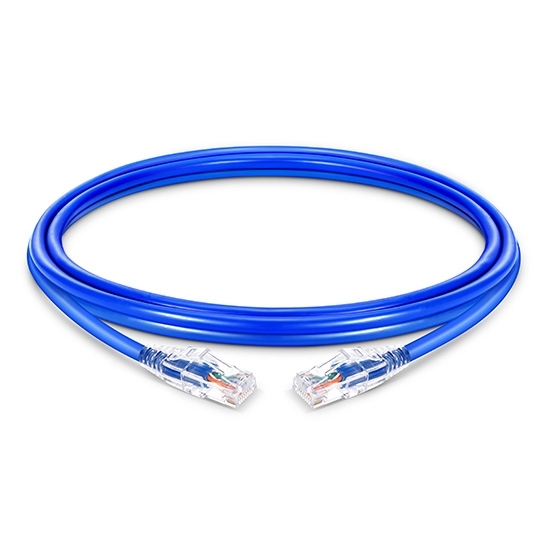 The Cat5e slim patch cable is the perfect solution for high density datacenter applications. Smaller patch lead size helps alleviate congestion as well as improving airflow with in the racks. 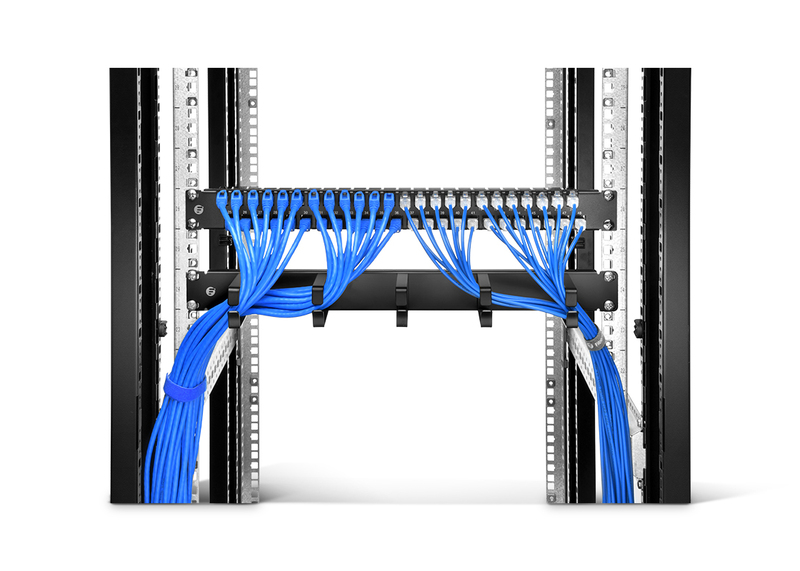 Snagless boot prevents unwanted cable snags during installation and provides extra strain relief.For fast Ethernet and Gigabit computer networks, Cat5e copper cable supports speeds up to 10 Gbps over 37-55 meters of cable and 100 meters for slower (the 10/100/1000BASE-T standards) network. We are re-doing our server rack and adding some more cables so we buy some, they were very easy to install, they're incredibly thin and flexible. After I used the cables through my panels, I connected the cables to my tester and they worked perfectly. I would recommend these cables to anyone that would like to use less space when transporting cables. If you plan on using these cables with conduit you only take up half the space of using normal wire, leaving additional space for other wires. They're very easy to work with and putting these in our cable management racks we were able to maneuver the cables around a lot easier, Hope more colors would be available soon. These cables are of excellent quality and extremely well priced. 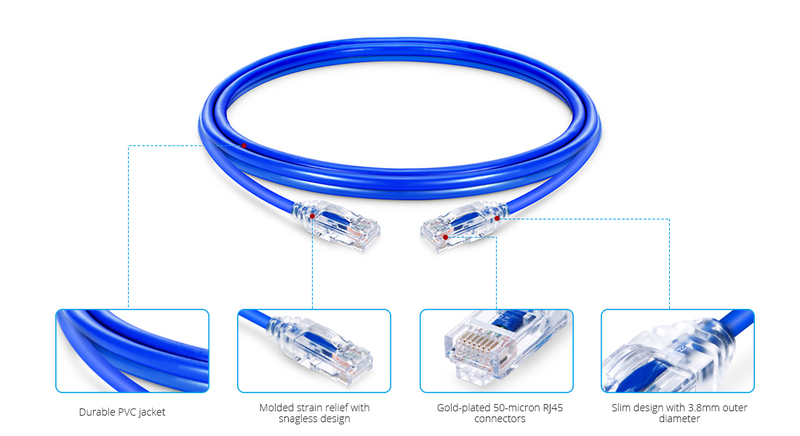 They are indeed snagless and also much smaller in diameter than a standard patch cable. Great cable that ran discreetly along baseboards and provided a great wired ethernet connection to devices.